We’re delighted to announce that the new menu at our very own Mary King’s Coffee House has been recognised by VisitScotland with a Taste Our Best award for 2017/18. 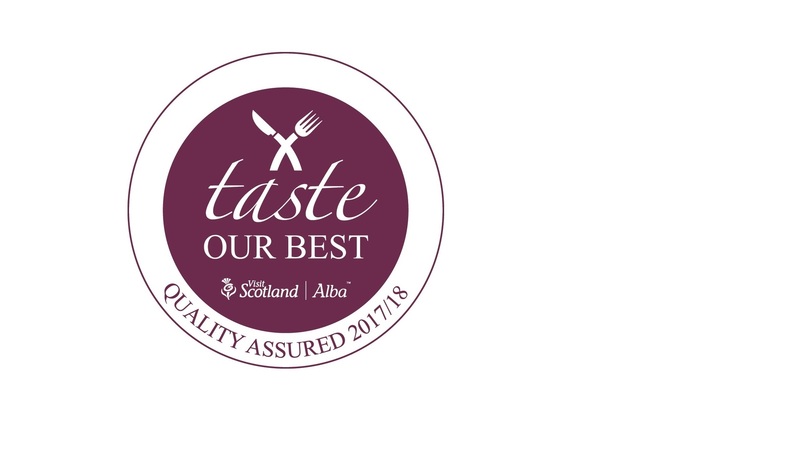 Since its inception in 2013 over 1,000 Scottish businesses have taken part in Taste Our Best – the VisitScotland’s accreditation scheme which recognises and celebrates businesses which not only offer a quality experience, but also provide locally sourced food and drink prepared with care and delivered with passion. Not just that, for the fourteenth year in a row The Real Mary King’s Close has been awarded a five star VisitScotland rating. 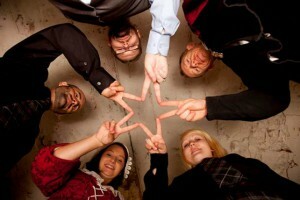 Since opening as a visitor attraction in 2003, The Real Mary King’s Close has consistently retained its five star status and has attracted over 2 million visitors ranking us as one of the top things to do in Edinburgh.